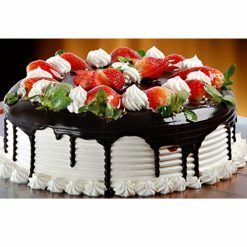 Gurgaon is not far away to provide online cake delivery at any time. 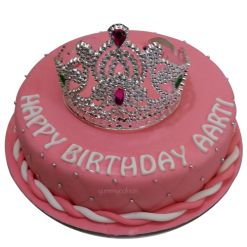 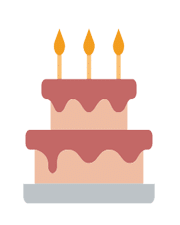 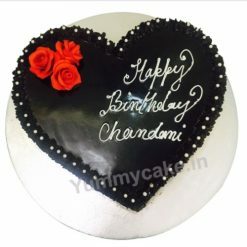 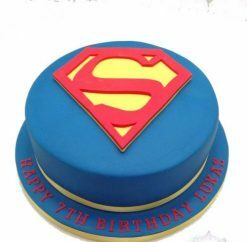 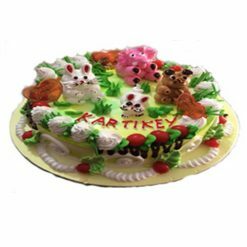 Choose your birthday cake design and book your order for Gurgaon to get free home online cake delivery in Gurgaon. 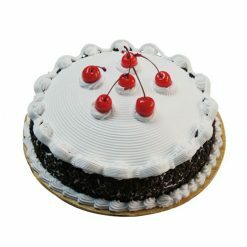 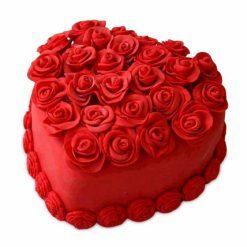 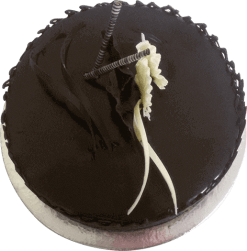 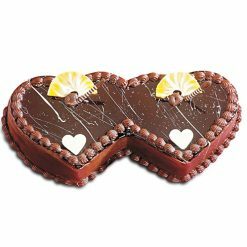 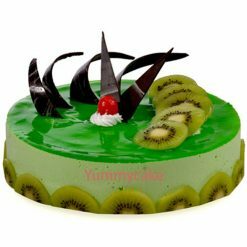 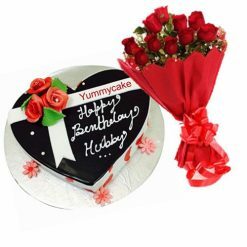 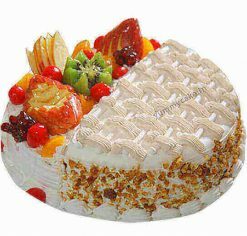 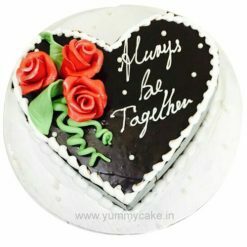 YummyCake is an online cake portal and we provide online midnight cake delivery services in Gurgaon. 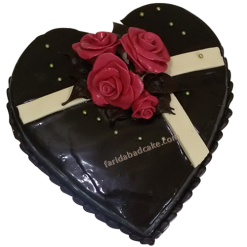 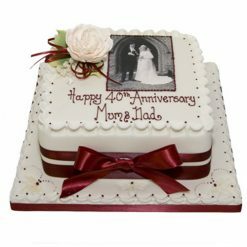 Book your order for birthday cake, anniversary cake & for any other occasion.